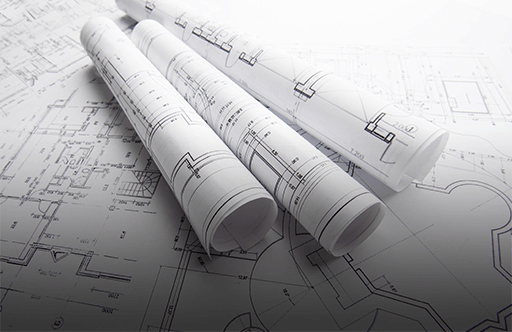 We’re experts when it comes to the design of commercial kitchens. 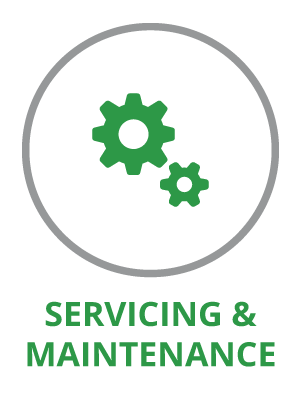 With over 20 years’ experience we’ve seen many a kitchen. We know what works and more importantly, what doesn’t. 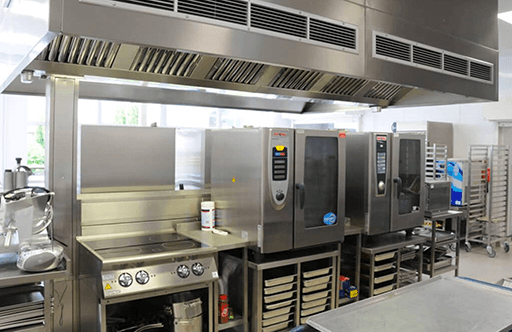 Your kitchen needs to be designed to work around your business, in harmony with the process of safety and efficiency that allows for the production of high quality food. For example, it is bad practice to have dirty returning plates crossing the cooking area to get to the dishwashing area; just as it is wrong to have a servery area at the back of a kitchen. These may seem obvious mistakes to make, but without a properly designed and thought out plan, the simplest of mistakes are all too easily made. A commercial kitchen must be designed to enable you to produce quality food that exceeds your customers’ expectations, whilst operating as efficiently and productively as possible to maximise your margins. A well designed and organised workspace, with defined areas for preparation, cooking and washing, will improve the quality and safety of your kitchen facilities too. 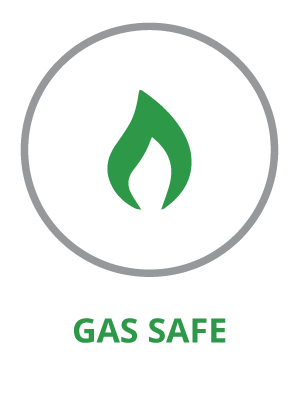 Nowadays a high importance is placed on energy efficiency and our team attend regular product and manufacturer training to understand the evolving array of energy efficient appliances in the marketplace. 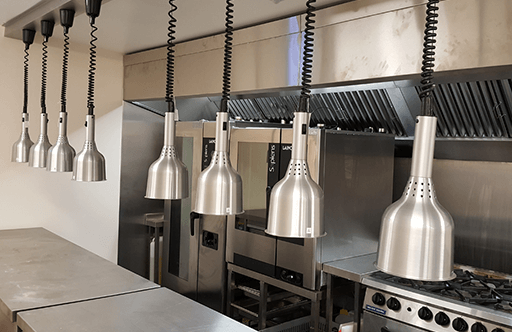 Our Commercial Kitchen Design process will consider the needs of your business, including the type of food you will be serving, the number of staff in the kitchen and the number of covers you will need to fulfil. 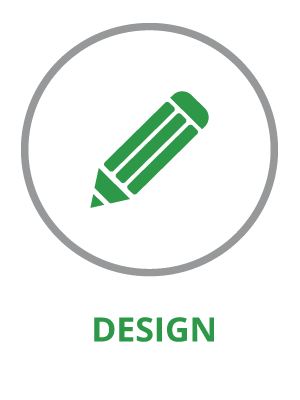 Our creative design engineers will talk to you about the equipment you require and what storage you need before creating a strong and well-designed layout that will allow your kitchen to run smoothly and efficiently.